Removing moisture from small enclosures is a problem for engineers. The water vapour present can affect the performance the equipment in various ways. For example, it may affect the outcome the process. Alternatively, it may damage or even destroy the equipment. 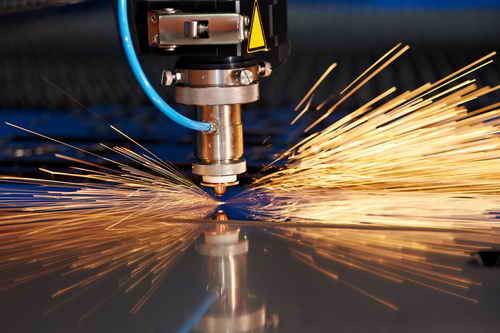 Laser, LEDs and other photonic devices can be particularly susceptible to damage in this way. The most popular method of dehumidifying an enclosure is to use silica gel. Provided there is a maintenance programme in place to replace the crystal, this is often sufficient. However, it is more complex where access is a problem, or in remote locations. Not all humidity is a problem. Often, the problem is due to seasonal changes, or condensation at times of rapid temperature change. Where the risk is from condensation, space heaters may provide some protection against the dew point. The drawback with heaters is the running cost. A newer solution that suits many application is the use of micro-dehumidifier membranes. They work when a small electrical charge is passed through the membrane. Water is attracted to the inside surface, where the hydrogen and oxygen are separated, and the hydrogen is expelled. The process used is electrolysis. Membrane micro-dehumidifiers have other advantages. The require very little power to operate and can be left on all the time. There are no moving parts, so there is no noise or vibration. As liquid water is not involved in the process, no regular maintenance or cleaning is required. Called Rosahl the membrane dehumidifiers are widely used in industrial and commercial applications. They are not suitable for all applications. Their low moisture extraction rates, mean they perform best when the enclosures are sealed against moisture ingress.